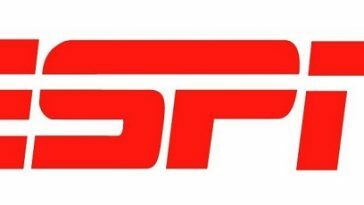 When it comes to video games everybody has their favorite type, be it first person or third person, sports like golf, football or basketball, hand to hand combat like wrestling, martial arts or boxing. It may even be war games such as Ghost Recon or Call of Duty, some even prefer a mix of these in some fantasy game but probably one of the most popular themes of the video games is racing, more specifically car racing. Even amongst any one theme of game, there are now, because of the overall popularity of video games, perhaps dozens of new games every year to choose from, so which games are the best, which ones should you perhaps buy first? 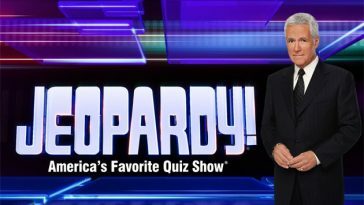 To help answer this, I have listed those 10 car racing games that are considered to be the best for 2013 and will probably be the most popular. These may not be the best games for the casual racer, the one who wants to just give racing a try. These are for the hardened racer, the one that craves to race and will only settle for the best racing games available. 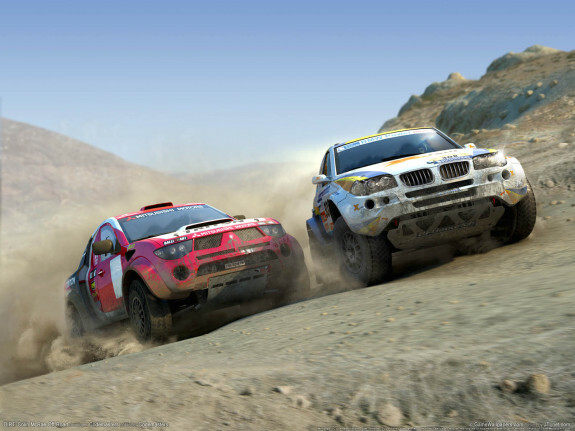 Dirt 3 by Codemasters is a rally car racing game that from its introduction was a hit. This game is known for its excellent graphics and car handling abilities. 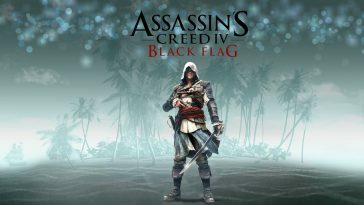 The 3rdin the series has added Capture the Flag and Gymkhana modes. 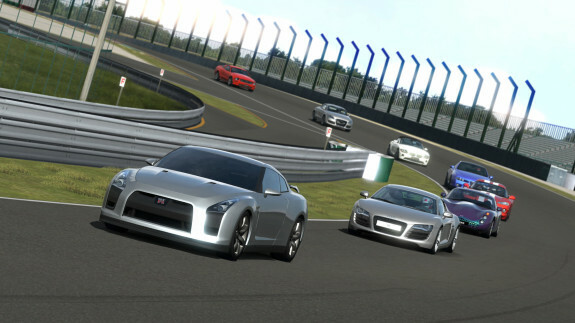 Gran Turismo 5 by Sony Computer Entertainment is the fifth in this popular series. In this version, damage to the cars has now been added and although some tracks feature weather conditions, not all tracks do. Blur by Bizarre Creations has been popular since it was first introduced in 2010. This upgraded version has, in the career mode, new cars and tracks. 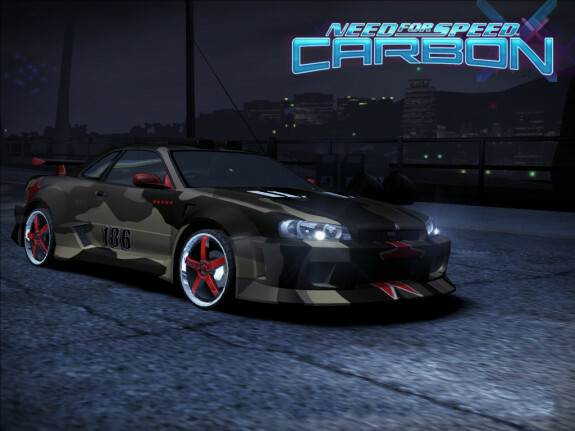 Need for Speed Carbon although is 6 years old, still stands amongst the best today not just because the graphics were ahead of their time but mainly for the story line. 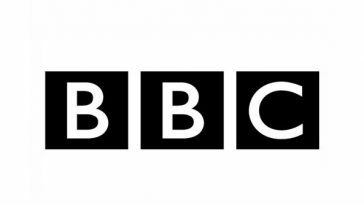 Forza Motorsport 4 has linked with the BBC’s famous Top Gear. With a choice of 500 cars and 26 tracks, this has become popular and in this 4thEdition, it has added in car view, drag racing and the ability for drivers to paint their own cars. 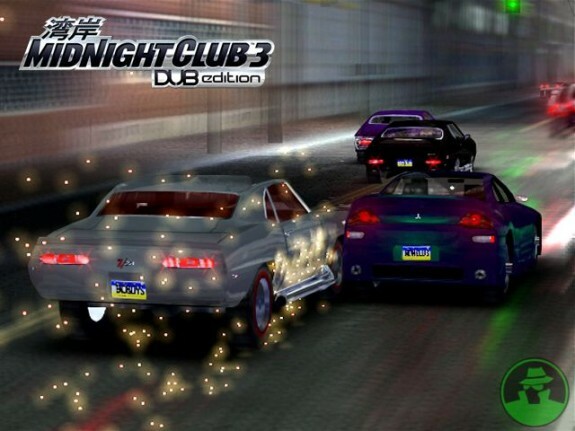 Midnight Club 3: Dub Edition by Rockstar Games is the 3rd edition of the game and although the game is not very realistic, its fun factor still makes it popular, possibly because of its wild racing and 98 sound tracks. 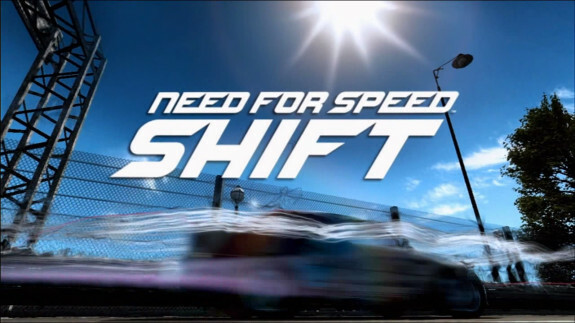 Need for Speed: Shift 2 Unleashed by EA Sports is again, although released in 2011, a continuing hit for NFS. 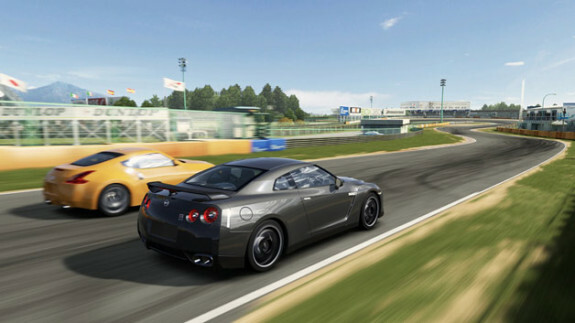 Its realistic damages to cars and the 40 tracks that give a real world feel, help to maintain its popularity. 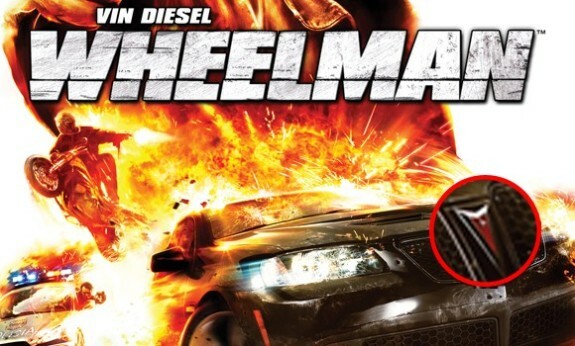 Wheelman. 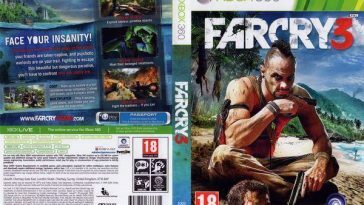 This game features Vin Diesel driving through Barcelona in 31 story missions. Although its not all driving, when it is its good. Voted 8 Best Car Racing Game 2013. 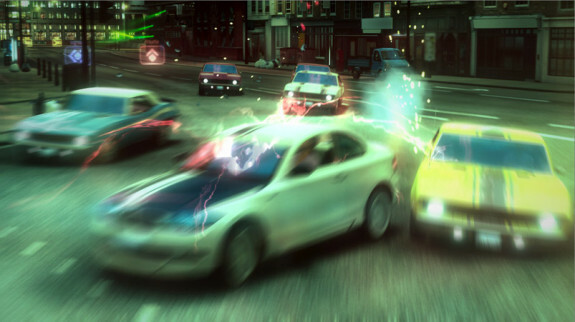 Need for Speed: Hot Pursuit by Criterion Games is another NFS 2010 release that is showing hard to beat. Now featuring more social networks for playing with friends. 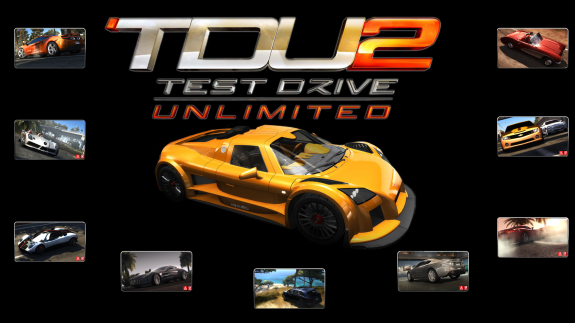 Test Driver: Unlimited 2. 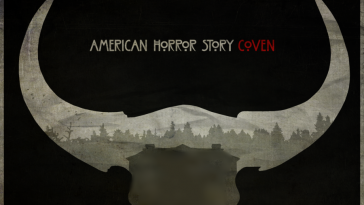 This comes with 63 levels and you have to gain experience in order to move through each of the different levels.